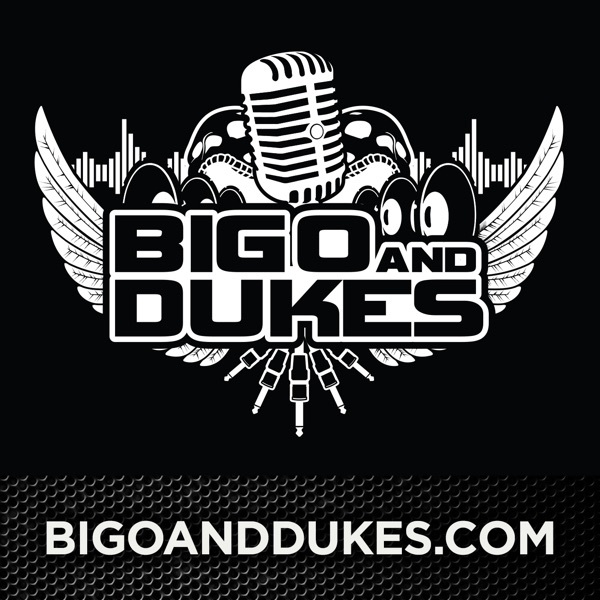 With a 10 year passionate terrestrial radio following, The Big O and Dukes Show has a mind-blowing 4 million downloads to date. This current incarnation is its purest form to date. From pop-culture to politics, each approaches subject matter from very different perspectives. So pull up a seat, plug in your headphones and step into the studio with Chad Dukes, Oscar Santana and Drab T-Shirt. 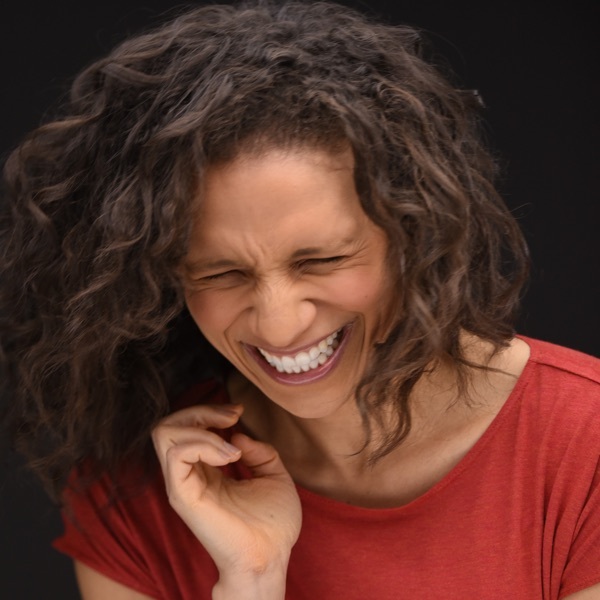 By the end of each show, you\'ll have laughed yourself right out of your chair, but have gained a window into the lives of three new friends. Who is the Chick Upstairs?